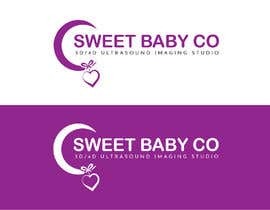 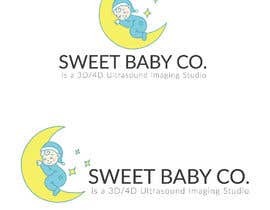 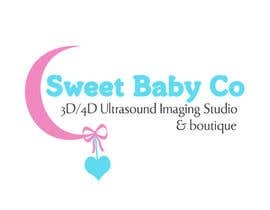 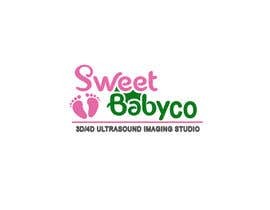 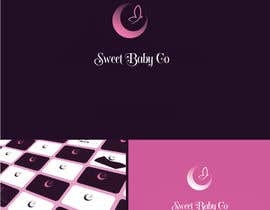 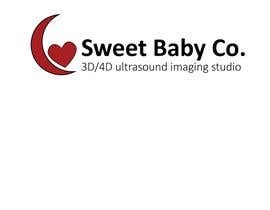 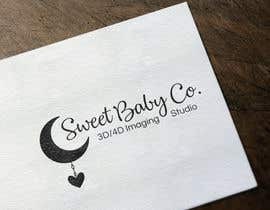 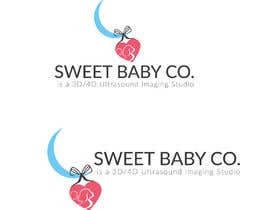 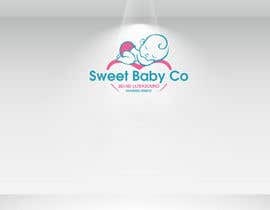 Sweet Baby Co. is a 3D/4D Ultrasound Imaging Studio. 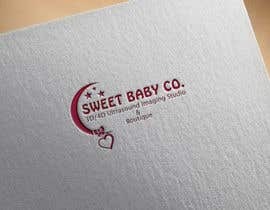 See attached ideas. 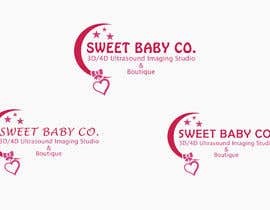 Need logo design. 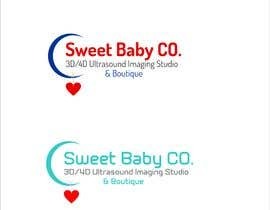 Did you want to keep the current office logo colors or are you open to other colors? 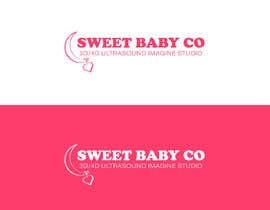 I would prefer other colors.